Create a wintry flurry in any room with our reusable Snowflakes Printed Decal! 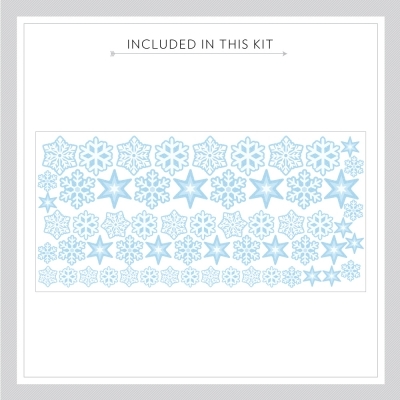 This set comes with 60 snowflakes to decorate your home with. 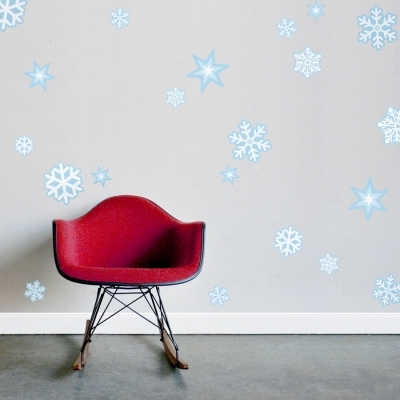 You may also like our Classic Snowflakes Wall Decal. 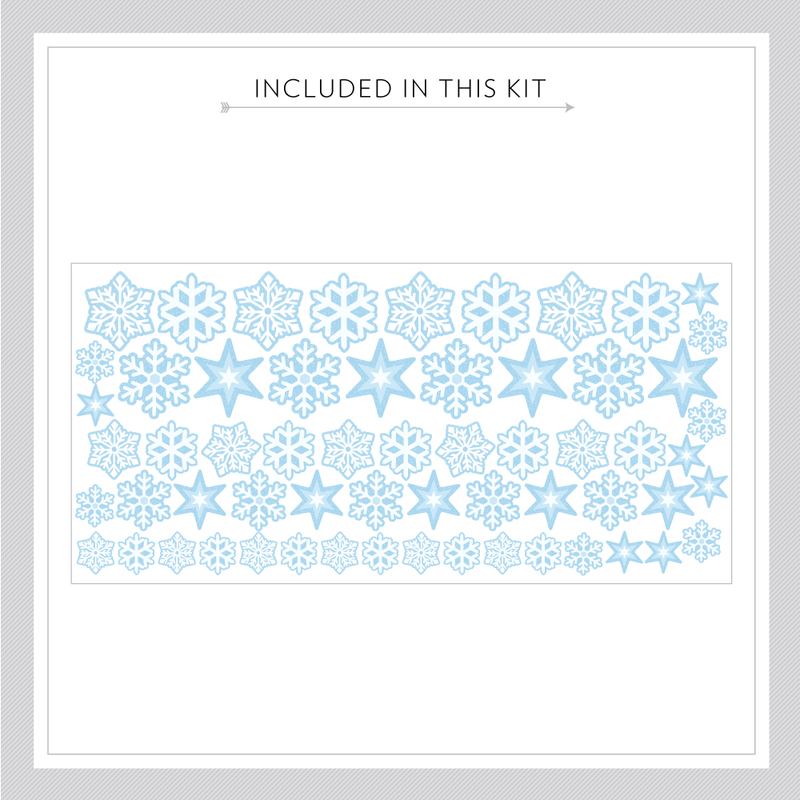 Please note: This is a Holiday Decal and is not returnable or exchangeable.